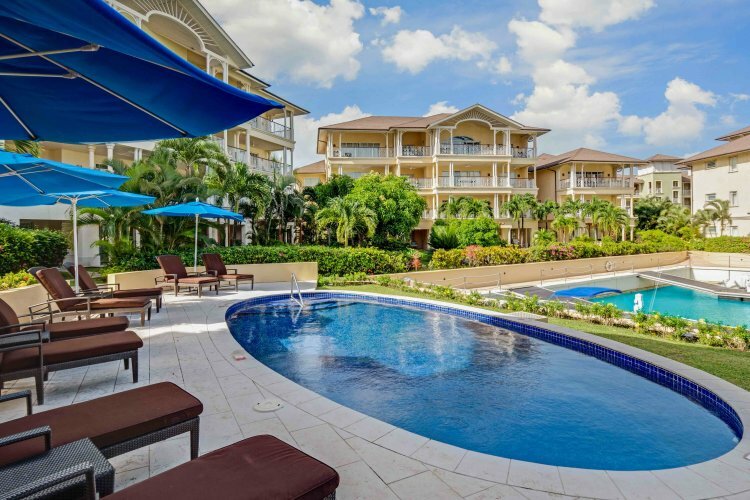 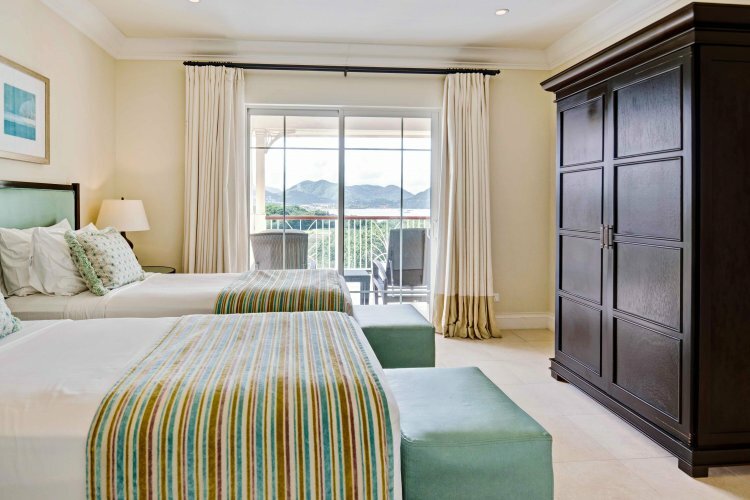 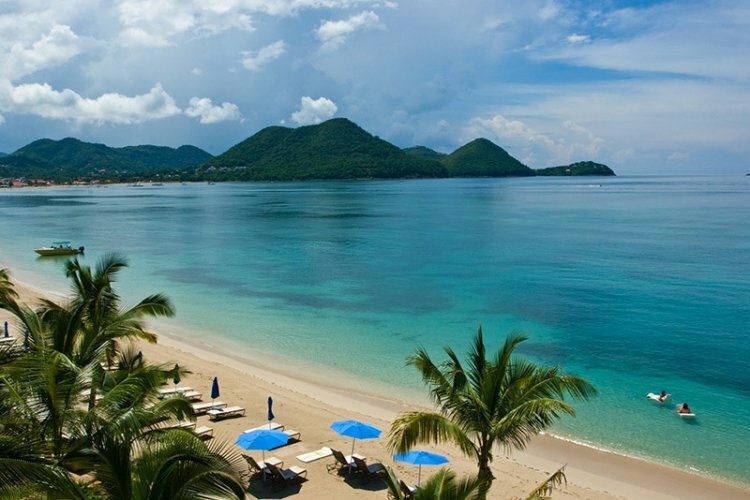 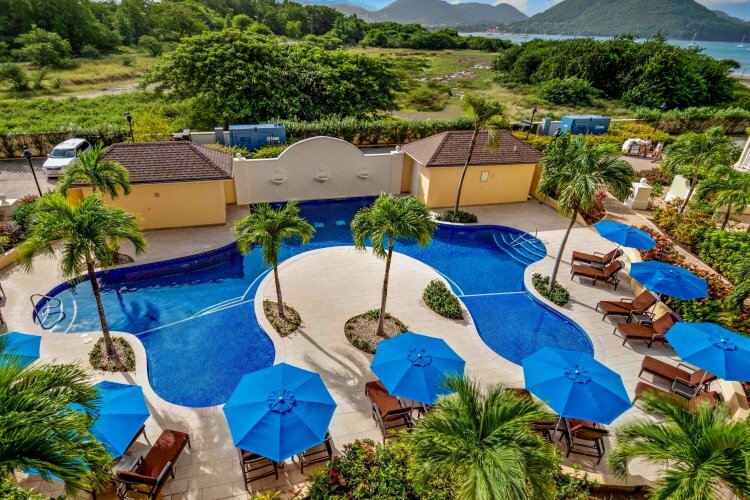 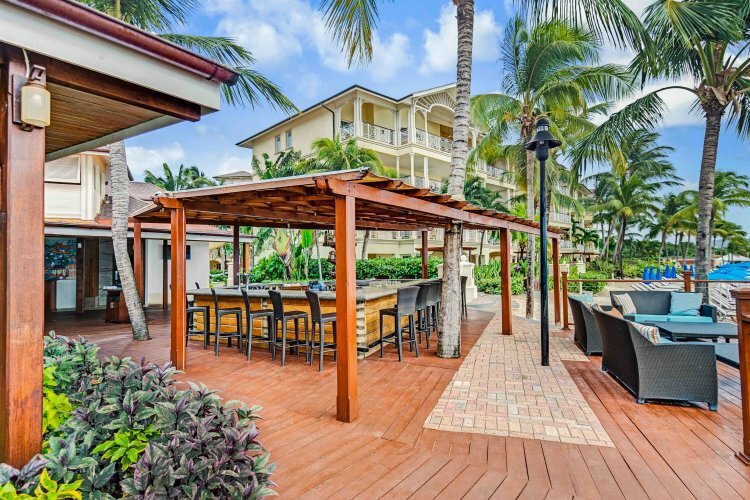 The Landings Resort and Spa by Elegant Hotels is located on the beautiful shores of Rodney Bay, just 90 minutes from Hewanorra International Airport by car. 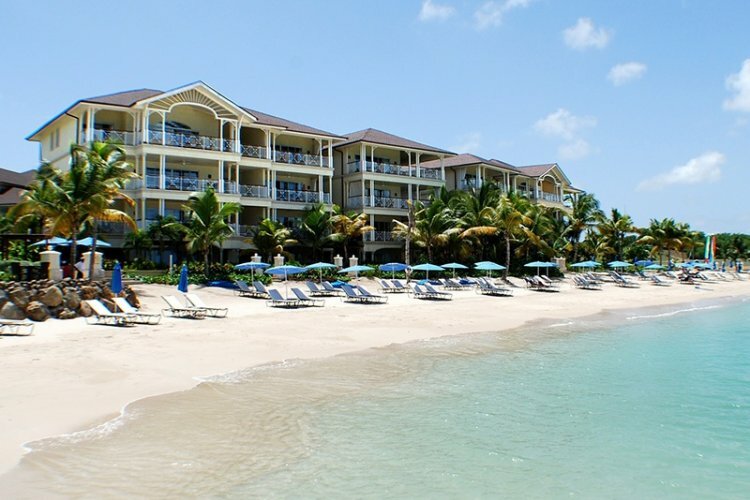 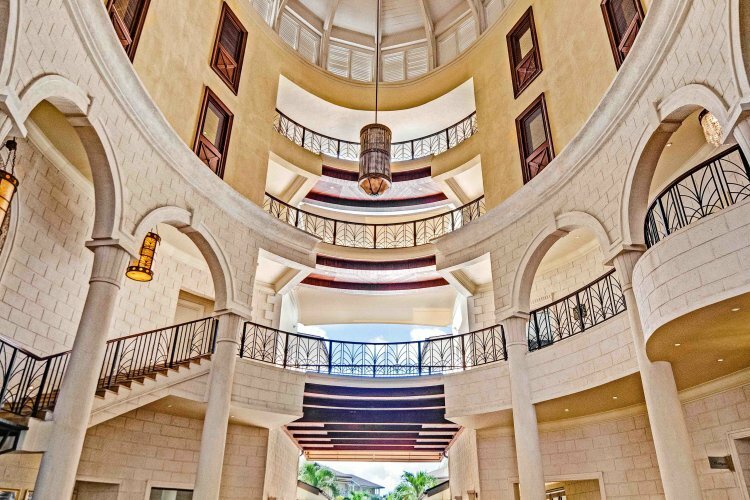 This luxury resort exhudes timeless elegance and caters for both families and couples. 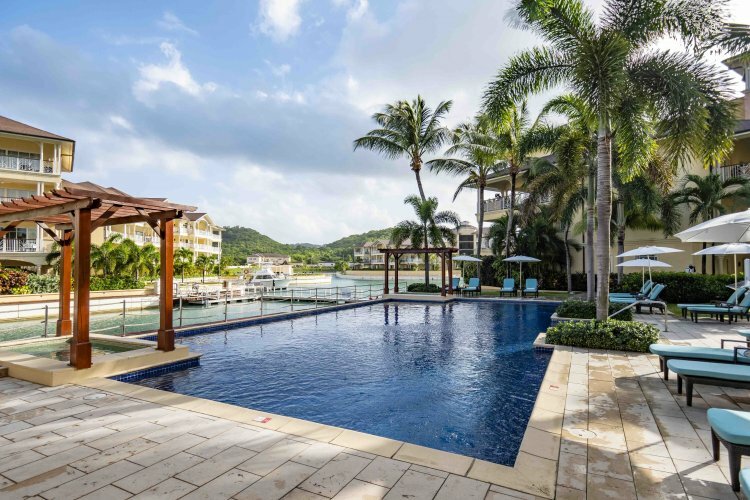 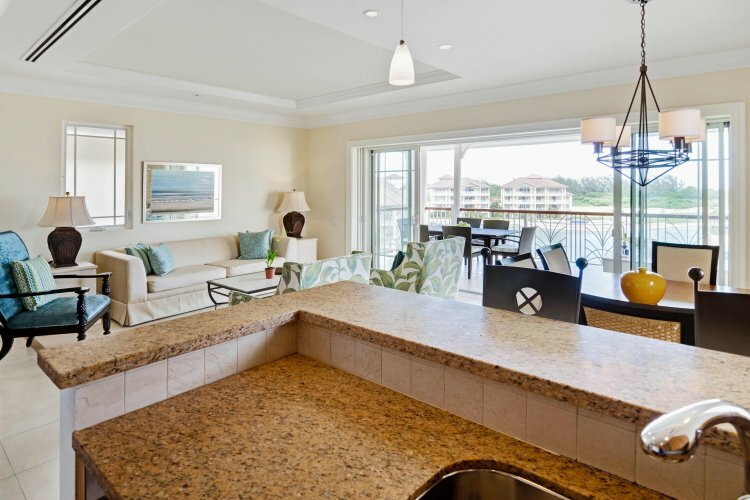 All the villas are over-looking the turquoise waters of Caribbean or resort's luxury yacht marina. 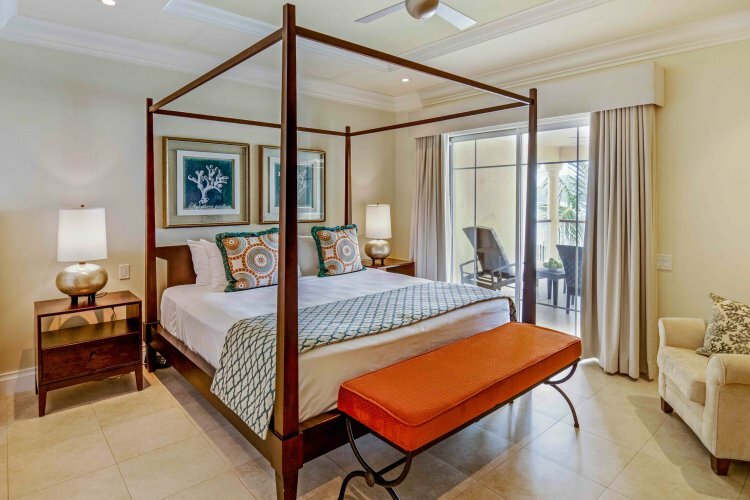 There are 85 one, two and three-bedroom luxury villa suites where guests can find most high-end modern amenities to complement their stay. 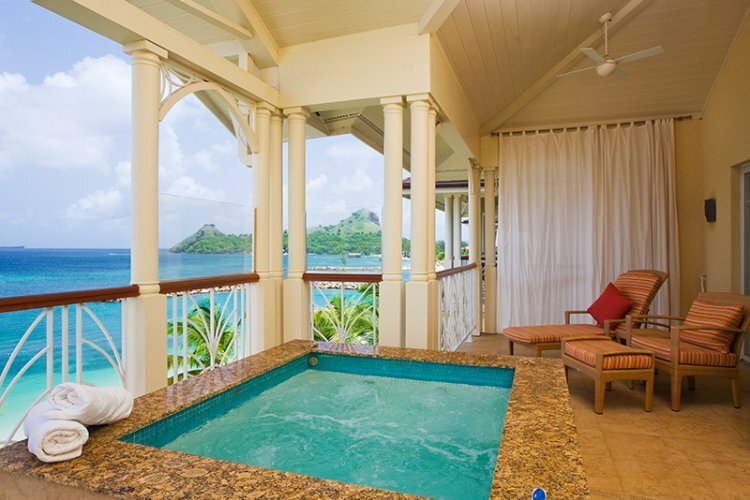 When staying at Ocean View & Beachfront Villa Suites then you will be offered the comfort of the Butler Service. Spend your day relaxing on the beach, taking part in complimentary water sports/recreations activities or exploring the close by Rodney Bay are which is ideal for golfing, shopping & nighlife. 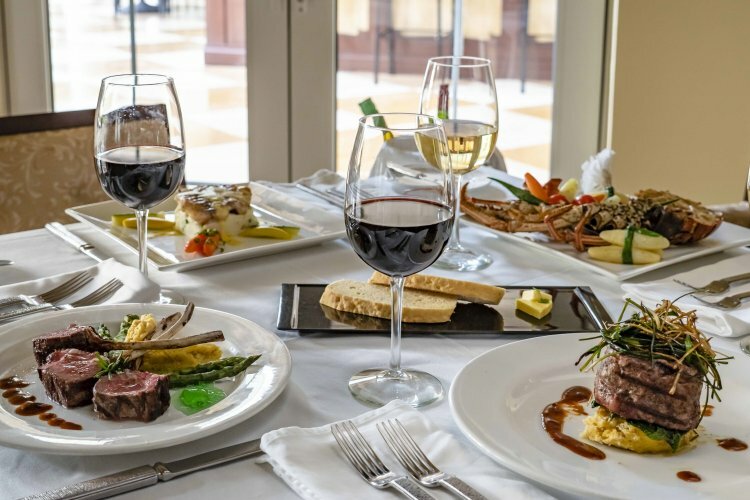 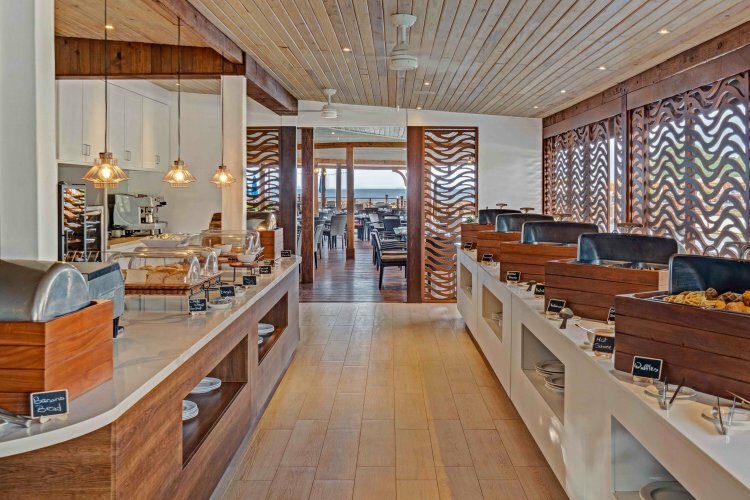 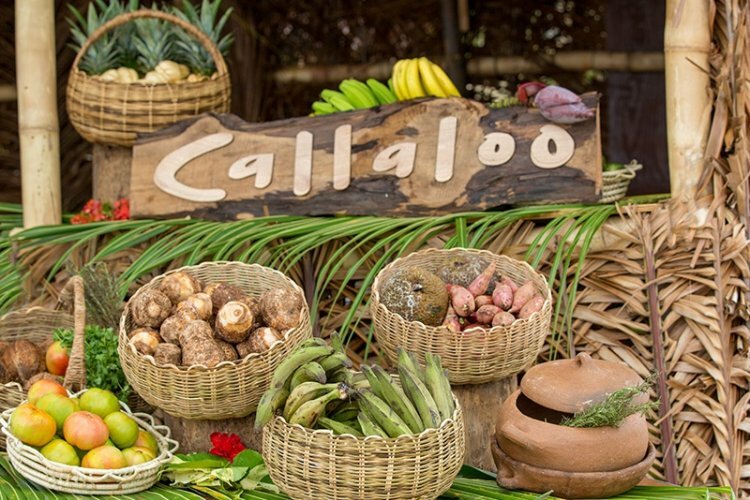 The resort features 3 restaurants offering freshly prepared cuisine which are perfect for indulging in a gourmet dining experience. 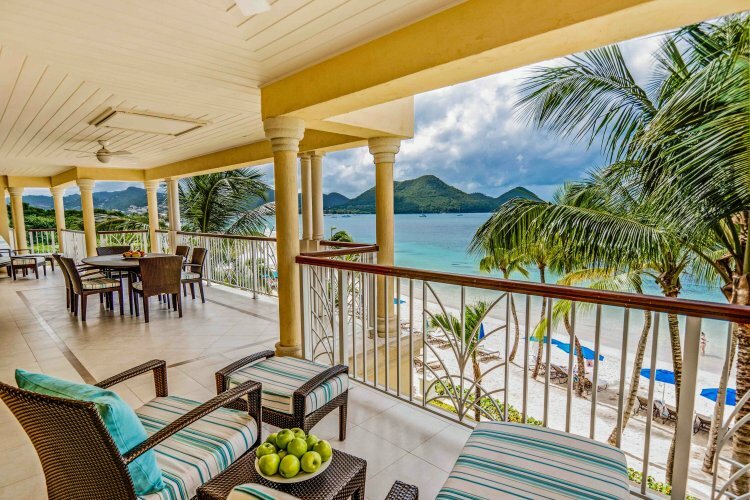 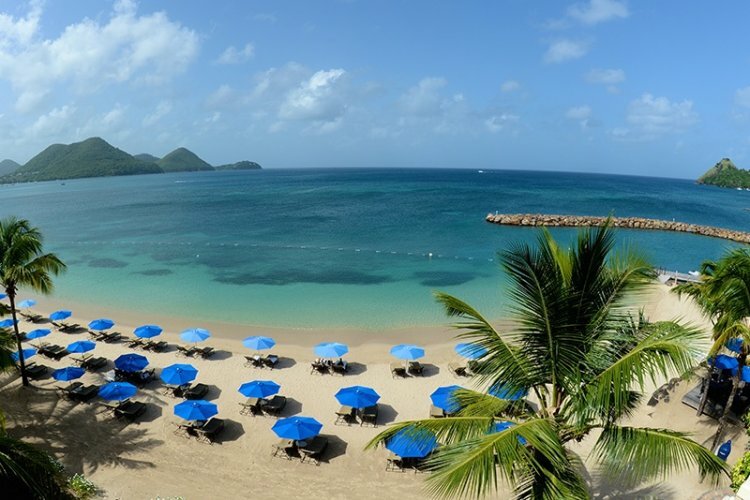 In the evening, head to the Turquoise Beach Bar for live entertainment performed by St. Lucia's musicians.